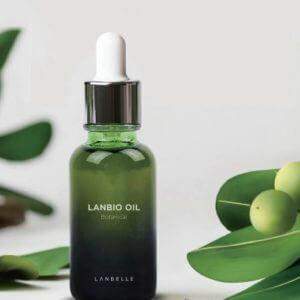 Concentrated serum which is combination of the algae and ginseng extracts. Product efficiently balance the skin moisture and reduce wrinkles depth and length. Vacuum package of the product gives comfort of usage and guarantee that serum keeps features until the last drop. How to use: Apply adequate amount on the face and the neck. Spread with fingertips gently to get it well-absorbed. Additional information: Store in a cool and dry place, away from direct sunlight and heat.